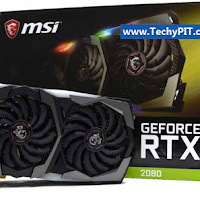 Today We will Review MSI RTX 2080 Gaming X Trio, which comes with a huge professional cooling with RGB lighting, we will know the performance and above all we will know the quality of the card and the quality of the cooling to see what the Architecture Turing provided to us and then see what MSI provided us. 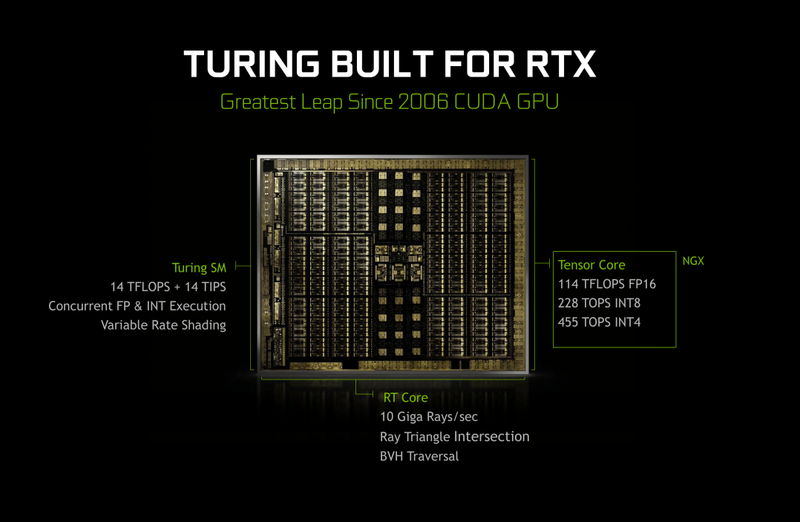 What did the NVIDIA Turing Architecture provide? 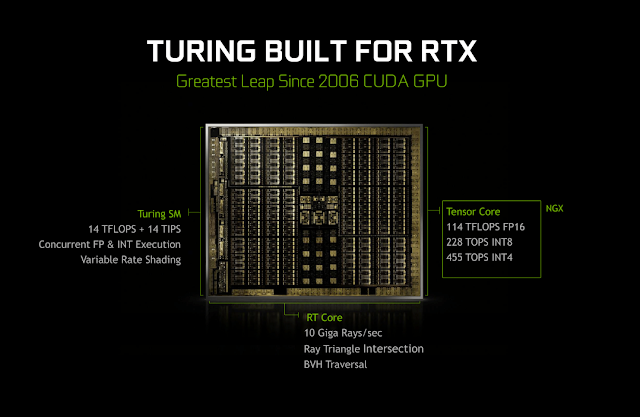 When Nvidia introduced the Architecture of Turing depending on the new concepts of the players and not to prolong you much of the technical side has added a new cores graphic card. RT Core: This is a specialized core for the treatment of ray tracing technology. The purpose of this technique is to show more realistic shadows and more realistic lighting, which we will see in the future. 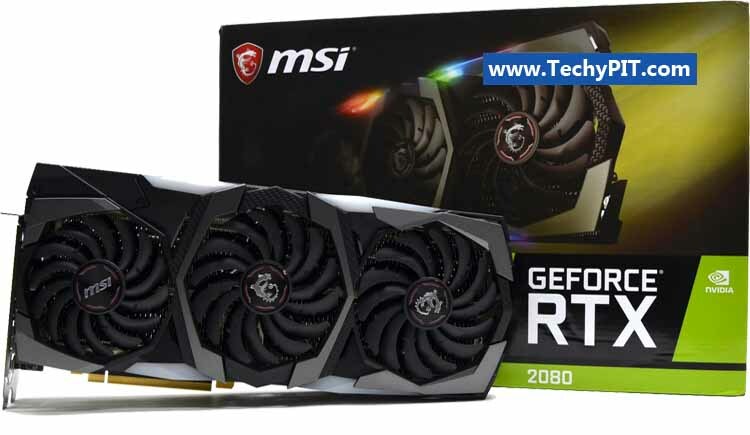 Each card will have a capacity known as Giga Rays. 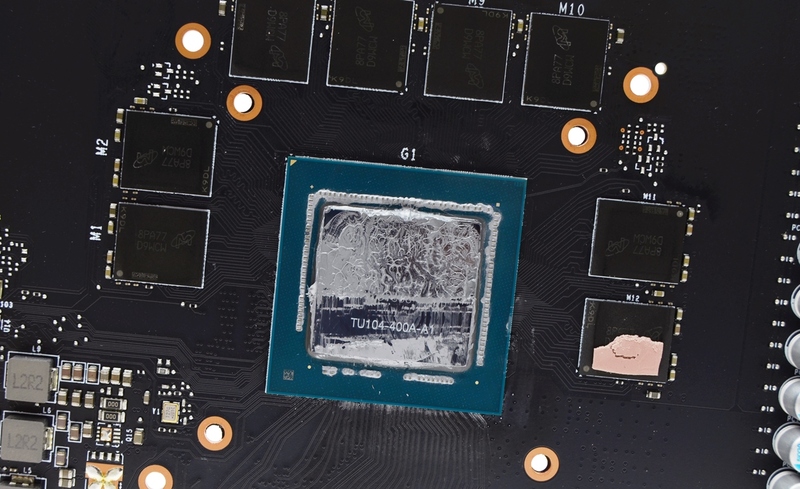 Tensor Core: A specialized core for the processing of artificial intelligence, which will assist in computing and artificial intelligence operations directly, but the company will be used here to offer DLLA or Deep Learning anti aliasing technology, which is a torsor impedance that works with the Tensor core that offers the same quality of TAA but with improved performance With rates as high as double. Would we see the performance of cards in these technologies today? of course No, because no released games support these technologies yet. 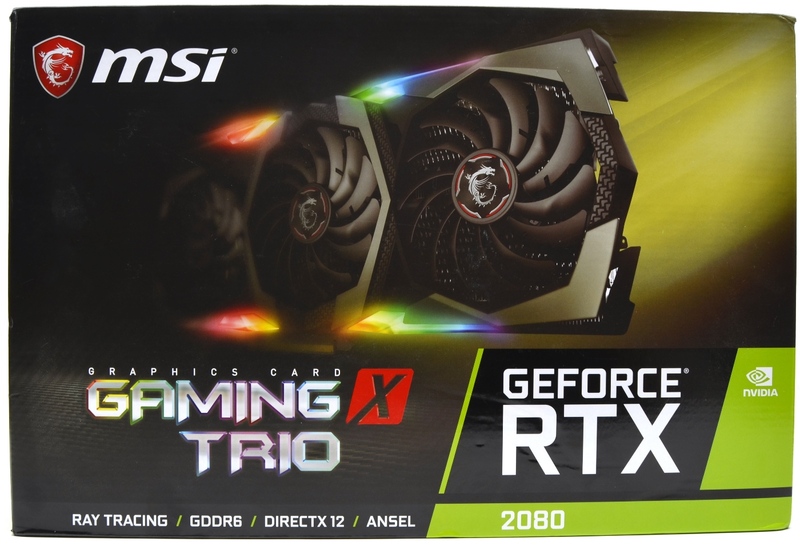 The GPU packaging box comes with many logos including Nvidia logos and logo that the card is a copy of the X, where there is another copy without the letter X, which is less in the frequencies from this card. 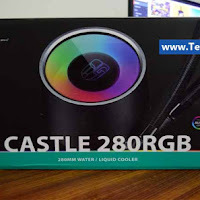 in the back of the box, the specifications and technologies that the card supported, You must know that the card requires a power supply at least 650 watts. 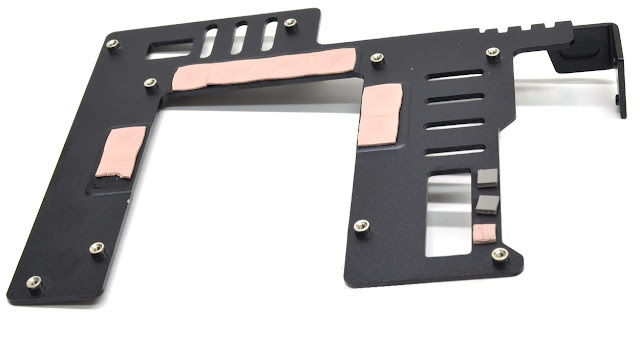 A black envelope that contains the accessories for the graphics card. 2- Welcome Card to buy the product and register on the company website for some of the advantages offered by the company. 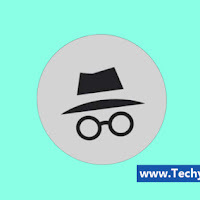 3- Parts you can use as stickers on your door. 4- Cable 6pin to 8pin. 5- Card holder because of card weight. Card Front and MSI logo. 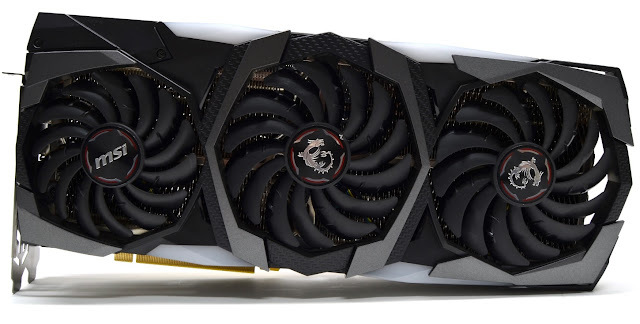 The body of the card is plastic and with light, we will talk about it at the end of the review. When the temperature reaches 60, the third smaller fan begins to work. The card from the back and you will notice a metal cover covering the full card. a metal cover helps to cool and not bend the card where the weight of the card is 1553 grams, also puts a nice touch on the card without a doubt. Top of the Card MSI logo with RGB light and frame The light of the word GEFORCE RTX. 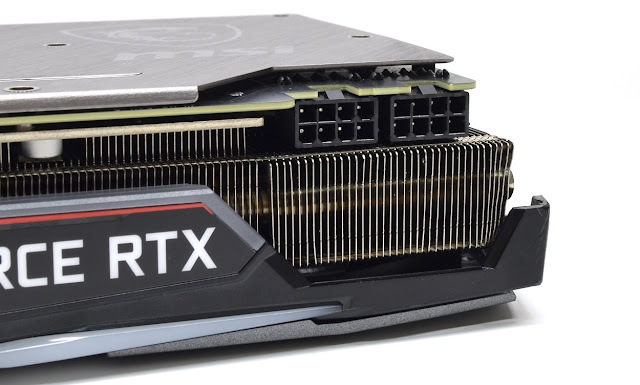 Power ports 8 × 2 bin and is able to extend the card by 300 watts with the addition of 75 watts of the motherboard to become the maximum consumption of that card is 375 watts Also the card needs a power supply at least 650 watts and more. The card is open from the bottom to exit the air from the two sides of the cooling It shows from this picture that the card uses three cracks of cooling, the length of the card is 32.7 cm and a height of 14 cm so you should chech the distance available in your computer box. 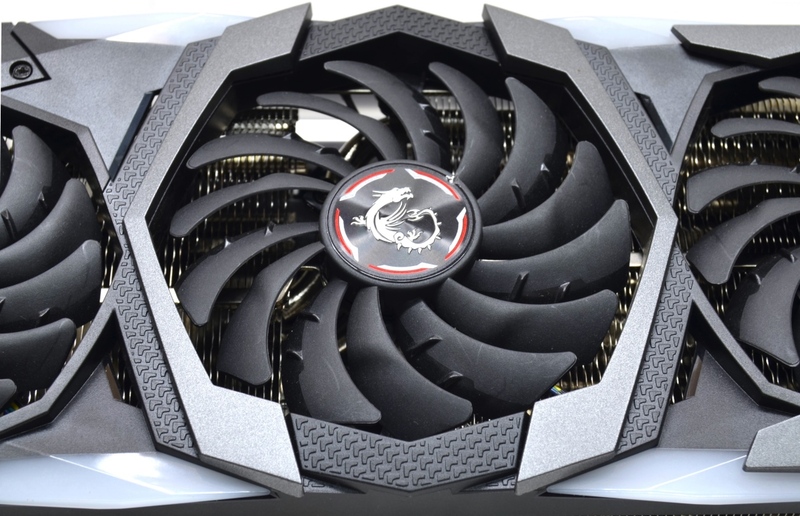 The design of the new X Trio fans is Torx Fan 3.0, the new addition from MSI. 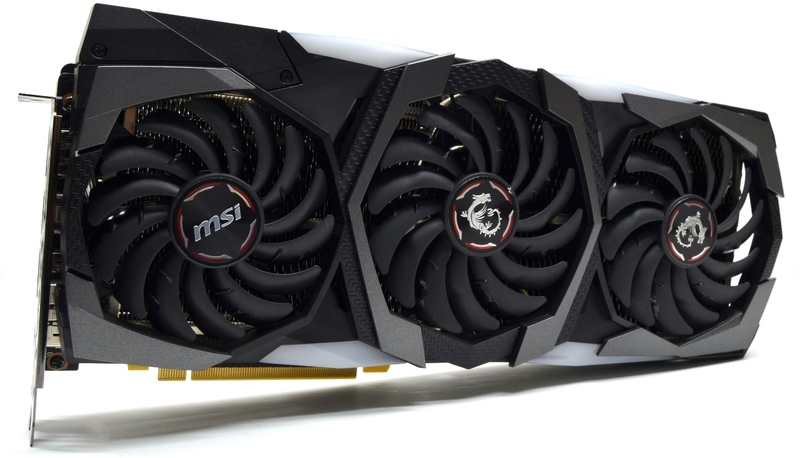 The card is made up of three fans of different sizes, the dual-ball fans with a longer living time. Torx Fan 3.0 are two fans integrated into one fan half of fan work to push the air down and the other half is to reduce noise and increase the flow of air as you see in pictures this bend in the blade to push the air down. The DP-1.4a-HDMI 2.0b provides all the features you want. 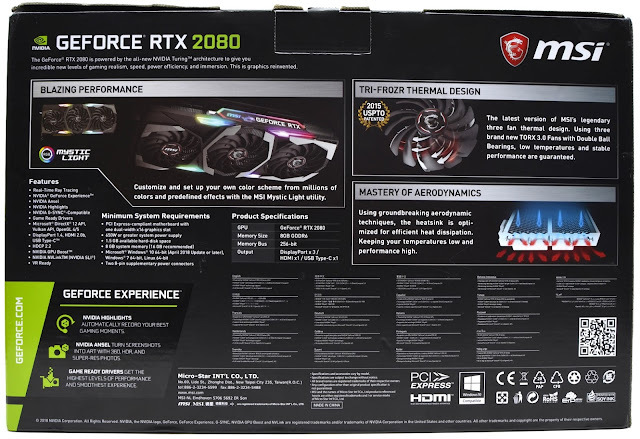 The maximum support is 8K with a 60Hz refresh rate. 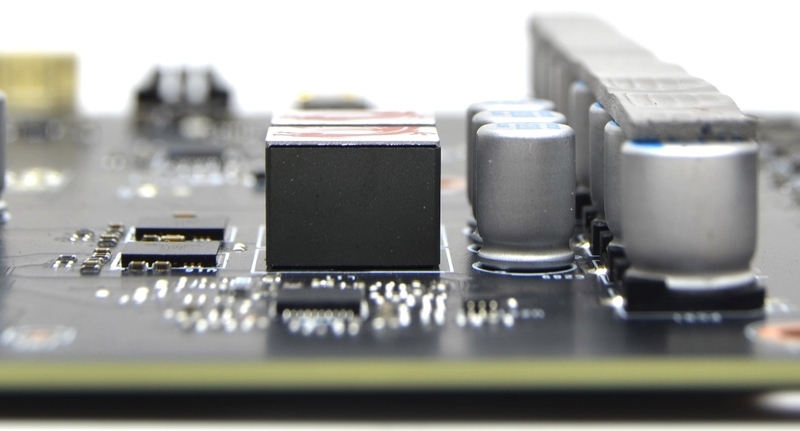 We unlock the card in a pieces and will review it in detail to explain the quality of the power circuits and cooling. 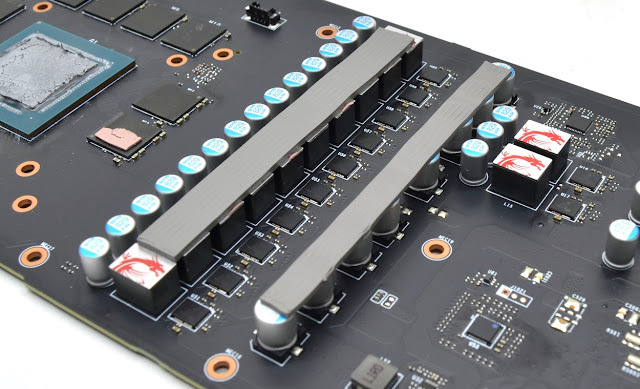 The back part of the card is used by MSI to cool the card by cutting the air conductors connected to the back of the graphic processor and the memory to transfer the air to this piece of metal. 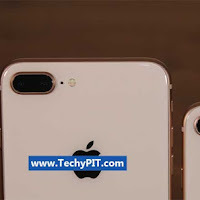 Large cooling is based on cooling of the energy circuits directly, including cooling of the condensers, cooling the card by 7 thermal tubes to transfer air from the processor to the body of the Thermal dispersion. 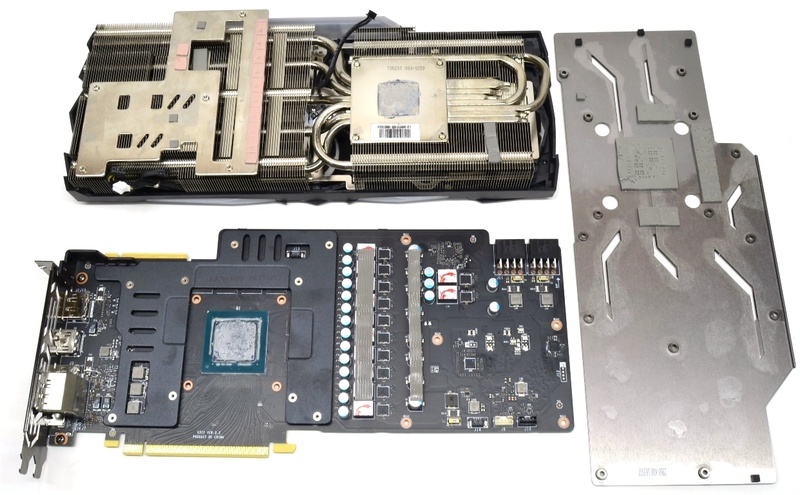 The Graphics card and the different cooling parts, we have unlocked the black cooling in the previous picture to see the parts that touch the memories for cooling. MSI did not leave any components of the power circuit without cooling, which meant that cooling was carefully designed to ensure that all components. A metal piece is located on the Capacitors to get air and cool the components of the power circuit. 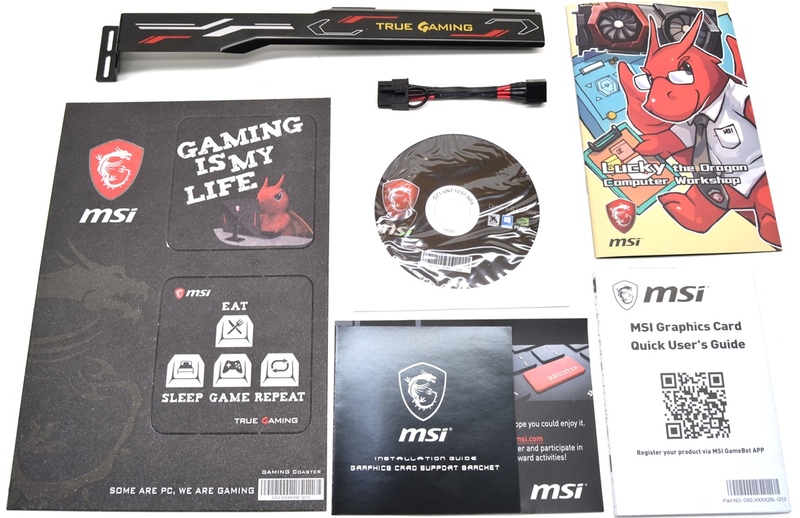 Controller: MSI used the MP2888A controller for its card. It is capable of driving 10 stages of the energy. It is one of the rarest controllers that can drive 10 stages of power. 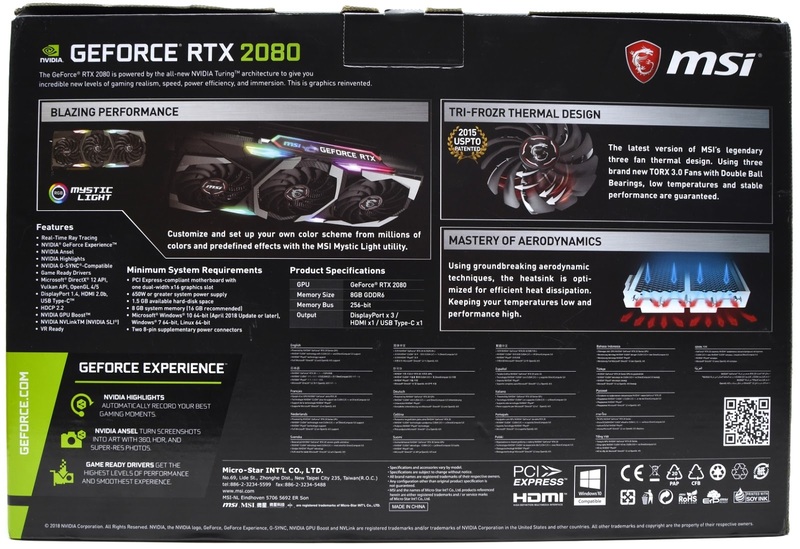 It is the same used in the 2080 Ti controller. MOSFET: MSI used 70A MOSFET, which is a large number. to make the capacity of the circuit is 10 × 70 = 700A The card will never be used this number. Capacitors: The company used strong Japanese capacitors with a capacity of 5000 hours and ferrites reinforced with metal cooling. 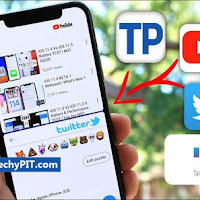 The card's power circuit is Amazing power circuit and helps with all this is cooling, which gives a great boost to the card. The Micron memory is a 1756 MHz DDR6 which is Amazing.